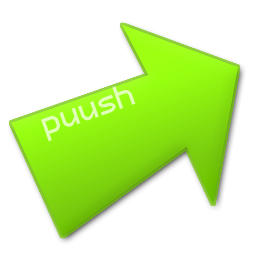 Download puush and install it. Launch puush and wait for it to update (it will restart automatically - just wait). Don't login for the moment. Exit puush via right-clicking on its system tray icon. Do Win+R, enter %appdata%/puush/puush.ini and click OK! Launch puush and login with your imgcc crendentials. imgcc is a service provided by CartoonCraft.